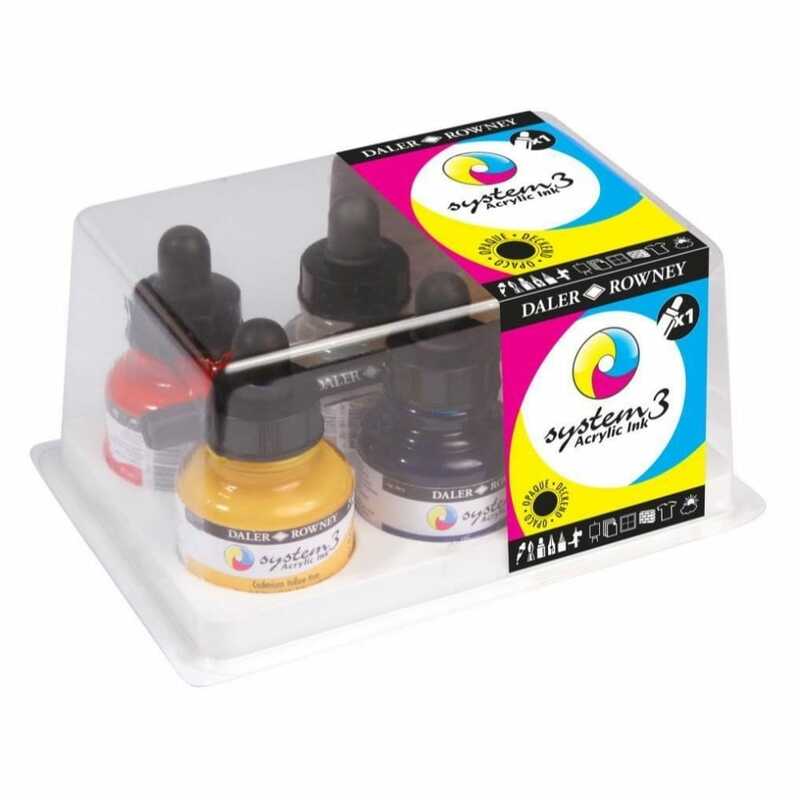 This introductory set will help you explore acrylic inks, each bottle holds it's own dropper for easy application, plus a single refillable ink pen. Use with other acrylic mediums, watercolours, collage etc. They inks work best when used on a bright white background to showcase the pigments.